I just finished one of the most eloquent memoirs I have ever read called West with the Night. I marked so many passages that I almost thought about giving up the task of marking my favorite passages, but I persisted. I was so impressed by this memoir that I turned to the biography at the back of the book, and immediately started thinking of ways that I could share this remarkable woman’s story. 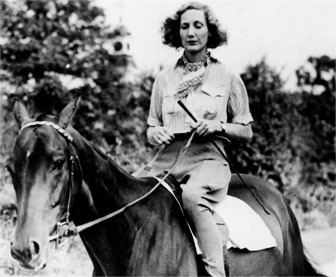 By the way, the remarkable woman of which I speak is Beryl Markham – aviatrix, horse trainer/racer, and an adventuress extraordinaire. I hope you find Ms. Markham as fascinating as I did! 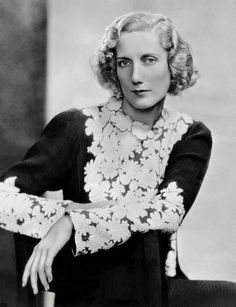 Beryl Markham was the first woman to fly solo across the Atlantic from east to west. Her flight took off from Abingdon England on September 4, 1936, and crash landed into a peat bog in Nova Scotia about 22 hours later. 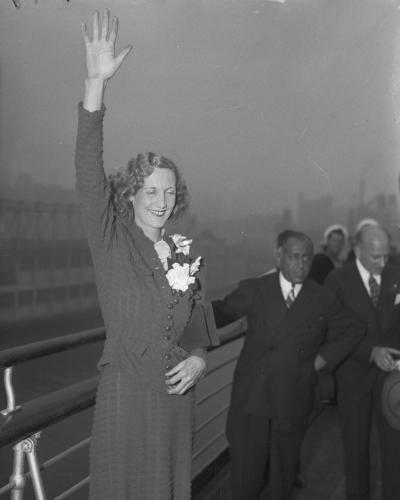 Although her target was New York, she still achieved a record by making it to North America. Markham was the first licensed female racehorse trainer in Kenya. She was successful and well-known throughout the colony. Some of the most memorable passages in West with the Night relate to her work with these thoroughbred horses. 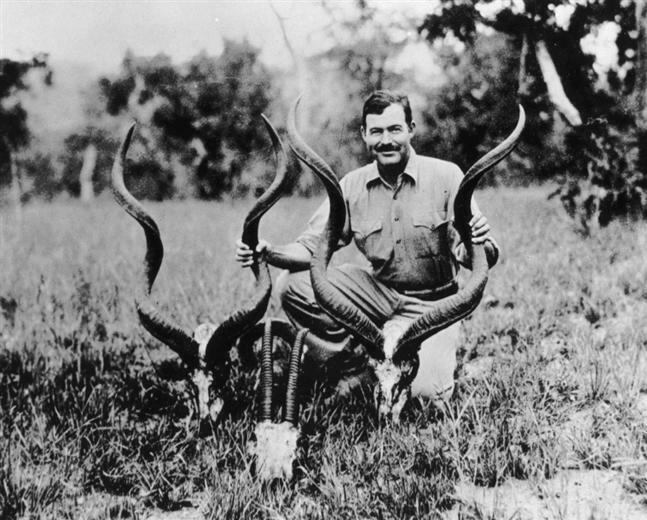 Markham was friends with Karen Blixen and Denys Finch Hatton from the well-loved book and film Out of Africa. 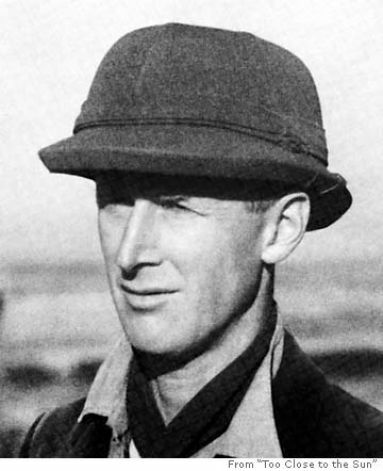 The outspoken character named Felicity in the film version is based on Markham. She also had an intimate relationship with Denys; in fact, she was scheduled to be on the flight that killed Denys. However, Tom Black, her flight instructor and friend, had a premonition that things would not go well and asked her not to fly with Denys that day. It was a good thing she listened. 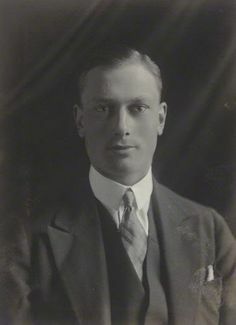 Markham was rumored to have had an affair with Prince Henry, Duke of Gloucester, and son of George V. They became acquainted when Prince Henry, and his brother Prince David, came for a royal visit to Nairobi and visited her father’s horse farm for riding lessons. Needless to say, his family cut the romance short once it was discovered. 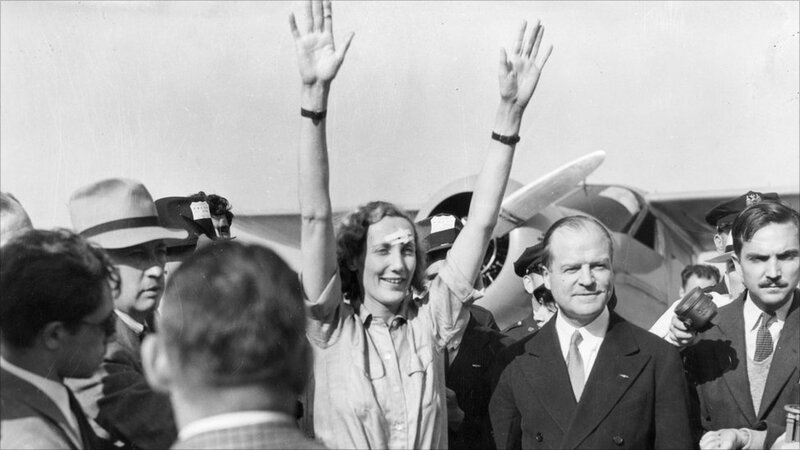 Did you read Beryl Markham’s book, “West with the Night”? I knew her fairly well in Africa and never would have suspected that she could and would put pen to paper except to write in her flyer’s log book. As it is, she has written so well, and marvelously well, that I was completely ashamed of myself as a writer. I felt that I was simply a carpenter with words, picking up whatever was furnished on the job and some times making an okay pig pen. But [she] can write rings around all of us who consider ourselves as writers. After reading this quote in one of Hemingway’s letters, George Gutekunst (a friend of the family) sought out Markham’s book, loved it, and helped to get it reissued so that more people would be able to read it. It became a bestseller and allowed Markham, who was living in poverty in Africa at the time, to spend the rest of her years in comfort. As a child, Markham used to hunt with African warriors who were part of her community in Nairobi. 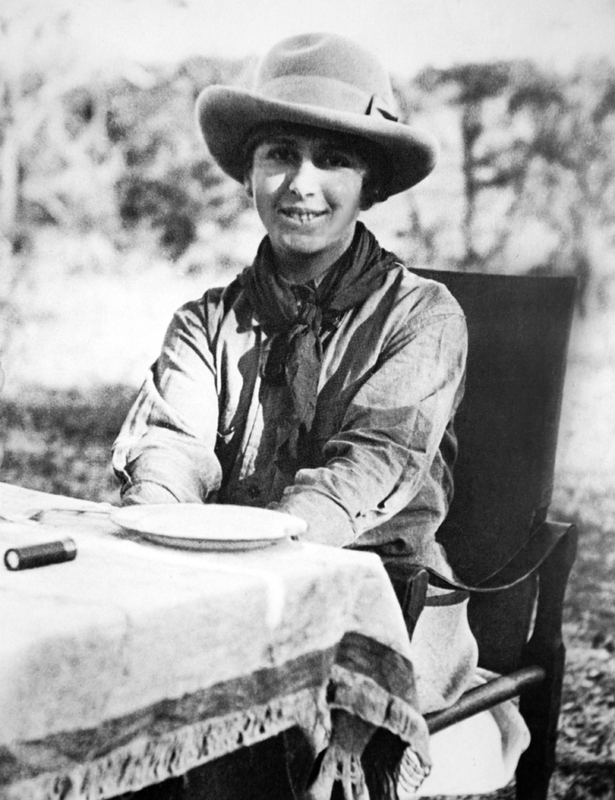 She was one of very few women allowed to go along on expeditions; women from the tribe were expected to stay at home and take care of the domestic sphere. They called her Lakweit, which means “little girl” in Swahili, but they respected her in the same way they respected the young boys being trained as warriors. Markham was attacked by a neighbor’s “pet” lion when she was an adolescent, and lived to tell the story. There is a humorous antidote in her memoir where one of the African men who helped to save her told her father that she was only eaten a little bit by a lion in an attempt to try to minimize his panic. Paula McLain wrote a fictional account of Markham’s life in 2015 called Circling the Sun. I read the book as soon as it was released, and I loved the poetic descriptions of her life and the sweeping landscapes of Africa. That was actually the first time I encountered Markham, and I just had to know more after reading all about her singular life. If this post has intrigued you, then I recommend starting with McLain’s website and reading her book to learn more. I hope I have sufficiently piqued your interest about Ms. Markham. If you know of any details I failed to include or find out anything else fascinating, please let us know. You piqued my interest, Cindy. Thanks so much for sharing – sounds like a great read. I’m sure there’s a lot to learn from her. Very impressive. Thanks for reading Deanna. I think you would really love both of the books mentioned. If you do read them, let me know so we can discuss them! I heard about her in relaton to her flight across the ocean. This really sounds like a remarkable woman. Thanks for reading it and posting it on Twitter! She was very impressive! It makes me feel like I need to get off my duff and accomplish some big goals too.